 For Leeds private investigation look no further than Titan Private Investigations Ltd. Titan Investigations has become established within the East Midlands region, renowned for offering professional investigation services at affordable prices and is now a market leader, instilling professionalism, integrity, discretion and trust. Their headquarters are based close to Derby City Centre on Pride Park and currently have five other offices in Nottingham, Leicester, Cambridge and London.  So why use Titan Investigations for Leeds Private Investigator Services? Titan Investigations was founded by a former government counter-terror investigation manager and employs former government investigators. We have been involved in investigations since 1997 and will advise you as regards every aspect of criminal, civil, commercial and private investigations. 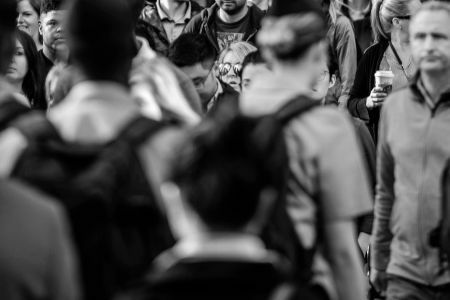 Titan will only utilise lawful evidence gathering techniques so that your investigation will stand the scrutiny of a criminal court if required. Police budgets are constantly being reduced and with this comes fewer officers to deal with ever-increasing demand and workload. As a result, if you report a crime as a victim, you may never actually see an officer in person or be informed of the steps made to investigate your case, if any were actually made. What Services Do Titan Investigations Leeds Private Investigators Handle? We deploy a minimum of 2 operatives ideally supported by a surveillance motorcyclist within the city to limit the risk losses. Maybe you believe an employee is meeting a competitor or stealing intellectual property to sell on or set up a rival company. Do you believe you are at risk of being followed whilst conducting your business? We will confirm or deny whether this is the case by deploying our Leeds Private Investigators and our London Surveillance / Counter Surveillance teams detect such tactics. Do you suspect your partner is having an affair or an inappropriate relationship? We deploy a minimum of 2 surveillance operatives to record your partner’s movements and get you the answers you require. A comprehensive report is compiled by our team of analysts within 24 hours of completion of the instruction. This will include still images taken from the video footage gained. All imagery contains a time and date stamp allowing our reports to be recognised and admissible within a courtroom environment if so required. Titan’s Leeds Private Investigators are fully trained professionals and offer a totally discreet and confidential service. Are you introducing a new partner into your family or maybe you’ve met someone online? Titan’s experienced team of Leeds Private Investigators can conduct background checks on individuals to put your mind at rest. You may wish to trace an estranged partner, school friend or distant family member. Titan is able to conduct a tracing service throughout Leeds, the West Yorkshire area and all across the UK to put you back in conduct. 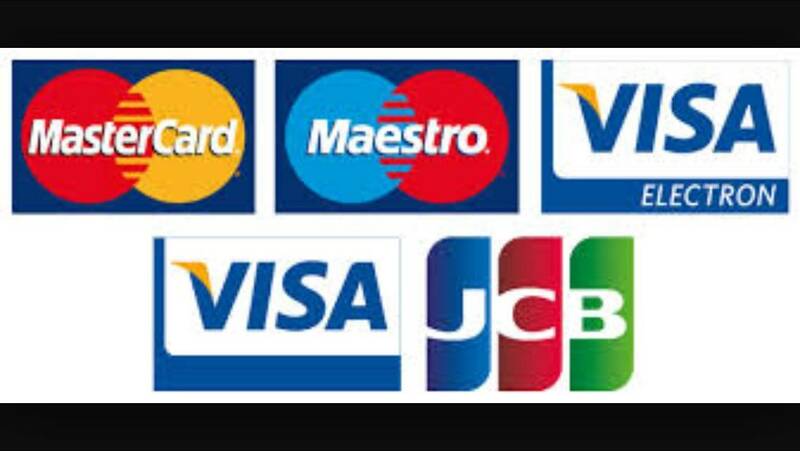 This is a no trace no fee service. 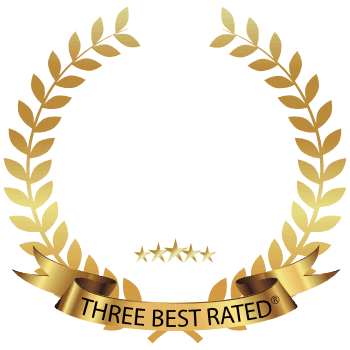 Leeds Private Investigators - Who do I contact? 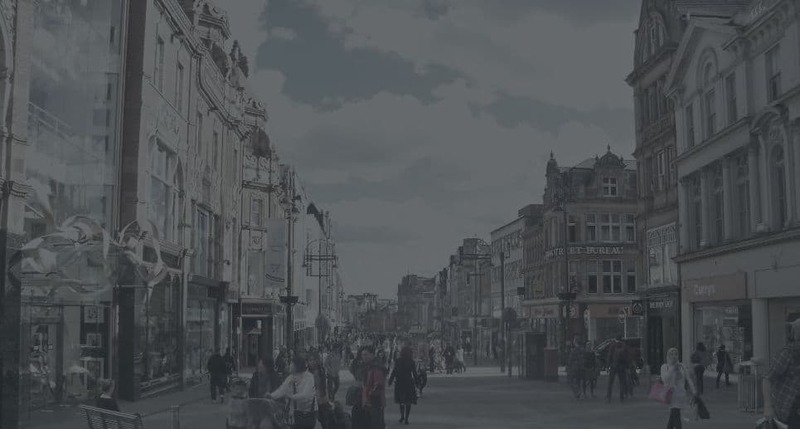 Titan Private Investigation Ltd’s Leeds office is centrally located just off the City Centre. We also have offices in Cambridge, Derby, Nottingham, Leicester, Sheffield, and London however due to our central location our operatives are more than willing to travel the breadth of the country.  Alternatively, contact us by email using our fully confidential contact form and one of our team will get right back to you or use our Live Chat facility to chat directly to one of our Leeds Private Investigators.